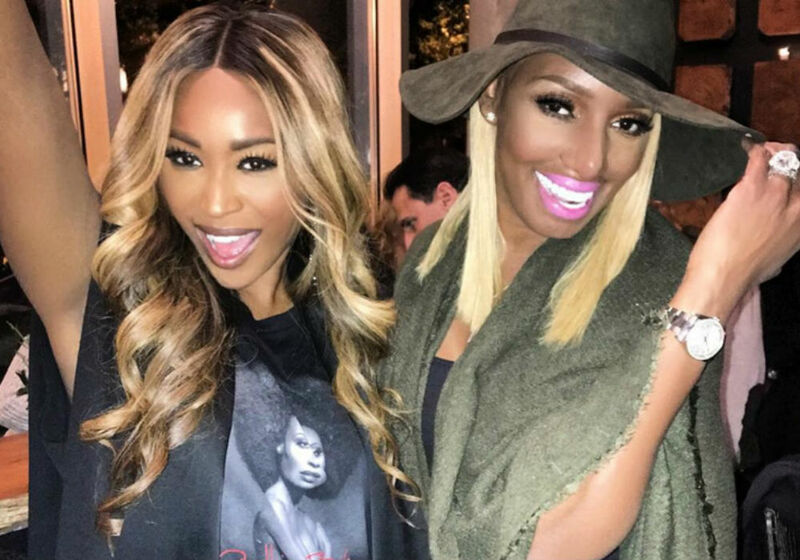 NeNe Leakes is a firm believer that Kenya Moore is trying to get back on the Real Housewives of Atlanta and that Cynthia Bailey might be the key to her return. Leakes recently posted some interesting comments on social media about how nobody has any loyalty on the show. She also expressed concern that Bailey is scheming to get Moore’s peach back. Rumors of Moore’s return have been circulating for months. 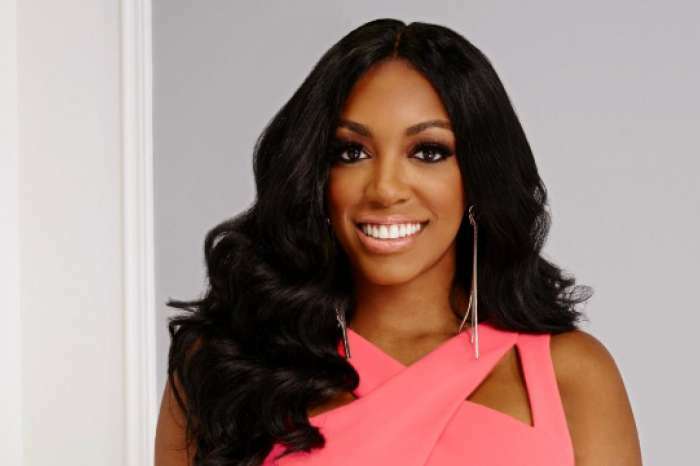 The reports heated up after Moore showed up for Porsha Williams’ baby shower, which was recorded for her spin-off special. But as far as Leakes is concerned, she believes that Bailey and Kandi Burruss want Moore back so that they will have a better chance on keeping their positions on the show. 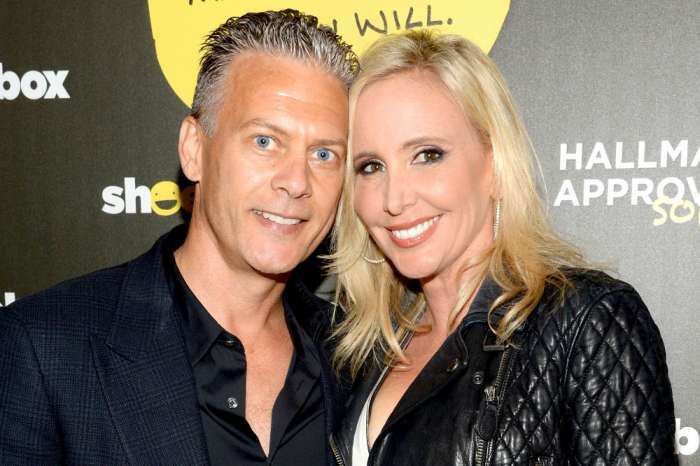 According to All About The Real Housewives, Bailey and Burruss were rumored to have almost been fired after last season because of their lackluster storylines. They reportedly think that they will have a better chance remaining on the show if they bring their friend back into the fold. 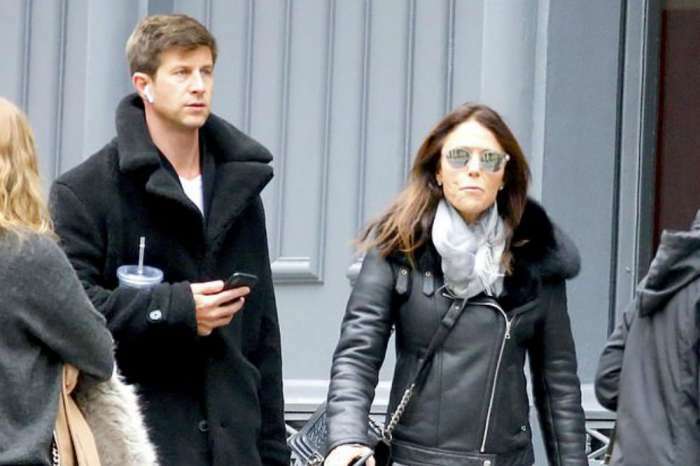 The only problem with their plan is that it seems like Leakes is already in on the secret. Following Leakes’ recent Twitter post, a fan asked the RHOA star if she thought her co-stars are plotting to get Moore back on the show. Leakes immediately reposted the tweet and responded with some thoughts on the matter. “YES THEY ARE! They have an alliance with her! Just watch & u will c it? Nene NEVER lies,” she wrote. Leakes did not reveal any more details about what’s ahead, but it sounds like we are in for another drama-filled reunion. Most fans would support Moore returning, especially since she brings a lot of drama, so it will be interesting to see if Bailey and Burruss are successful in their schemes. Moore has not commented on her potential return to the show. 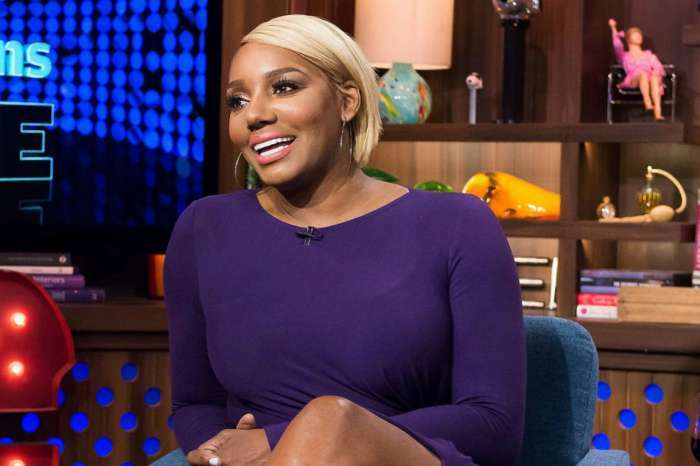 Would NeNe Leakes leave in Bravo brought back Kenya Moore? Fans will have to wait to find out. New episodes of the Real Housewives of Atlanta air Sunday nights on Bravo. Nene. . .Become friends with Kim again, start filming with her and that will piss the whole cast off.